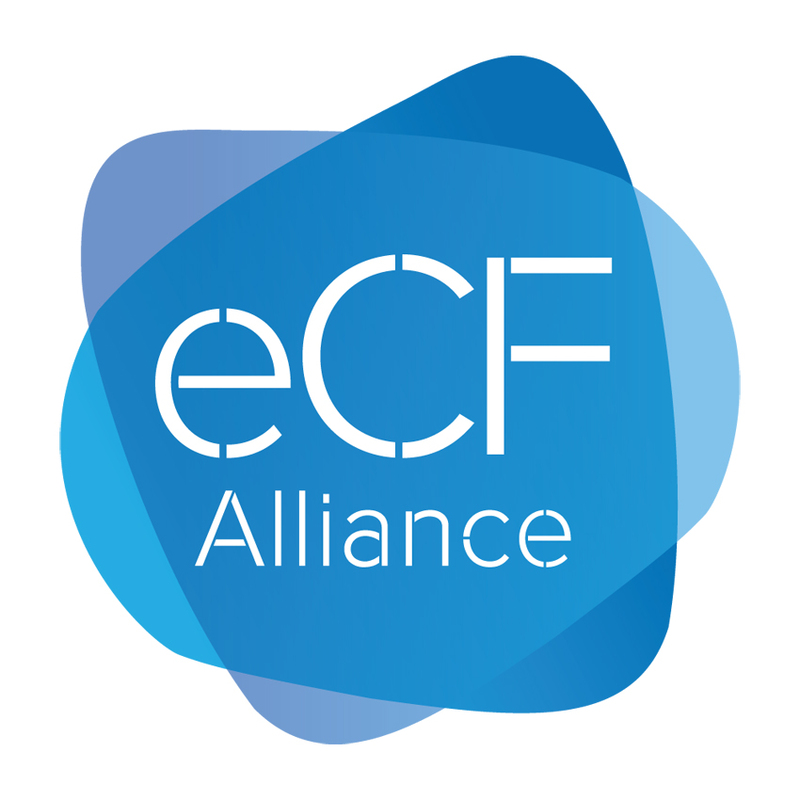 On October 11, the Final Conference of the eCF Alliance was held in Brussels, marking the end of a three year-long project. The event highlighted the potential of the eCF in organisations to grow their digital potential, as well as it showed examples of incorporating it in education and training programmes. The final panel of the day focused on the e-CF and ESCO frameworks’ implementation in practice, which included insightful input from representatives covering the private sector, Capgemini, as well as association of Digital SMEs and University of Alcala, Spain. Niels van der Linden of Capgemini highlighted the e-CF as an important guide for companies to properly manage digital transformation, while Justina Bieliauskaite, from the European Digital SME Alliance emphasised that the framework is specifically relevant for small and medium enterprises because it enhances their credibility in public procurement. Luis Fernandez, professor at the University of Alcala, explained how universities can map their programmes to the common EU standard. All speakers emphasised that the e-CF is a common language that bridges industry, education and individuals. 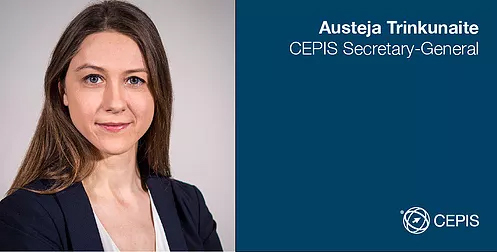 CEPIS’s Austeja Trinkunaite, who moderated the panel, also believes that the e-CF is a valuable reference point that will ensure transparency and transferability of employees within companies, and that it is an important tool to efficiently tackle the growing gap in advanced digital skills. This is particularly relevant because data shows that by 2020, more than half a million ICT vacancies will remain unfilled and companies already experience difficulties in recruiting IT professionals. Austeja appreciates the initiative of the e-CF Alliance and looks forward to helping continue and scale up its agenda. ITPE activities aim to promote the e-CF and facilitate its take up. For example, ITPE provides trainings for companies to implement the e-CF. In addition, the network will hold its expert group meeting on October 24, focussing on practical applicability of the e-CF. To learn more about ITPE and its activities, more information can be found on www.itprofessionalism.org.